Broken windscreen or glass ? 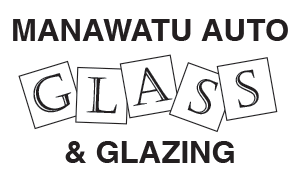 Welcome to Manawatu Auto Glass and Glazing, your experienced and friendly team of Palmerston North glaziers. We specialise in the replacement and repair of various types of broken glass in doors, windows, double glass units, roof lights and shop fronts. We also install glass for remodelling and renovations, including double glazing, frameless showers, mirrors, splash backs and more. We ensure that all our work meets NZ Glazing standards, using safety glass in all appropriate applications and maximising our client’s safety. We’re a local company with local people and over 50 years experience in providing quality glazing solutions. Call us today on 06 358 7095 or email us manawatuglass@xtra.co.nz to tell us about your needs. We’ll be in touch as soon as possible. We’re up to the challenge of carrying out commercial and industry jobs. We are the automotive glazier Manawatu customers can trust with all their heavy, commercial & automotive glass and window needs. 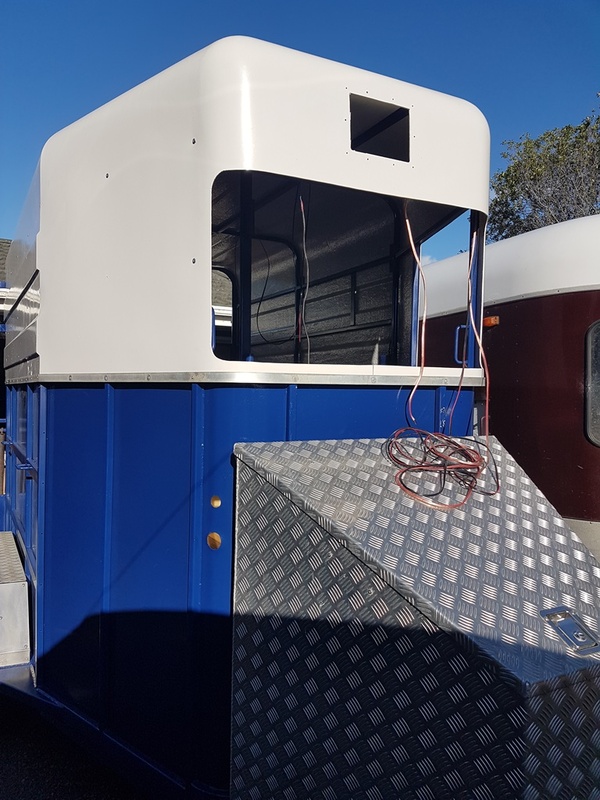 We stock specialty glass, plastic and laminates for a wide range of vehicles, including Truck and Earthmoving equipment, logging vehicles, Tractors & more. We also have a great number of templates to manufacture the glass quickly and save time. Our team of Palmerston North glaziers can provide glass anywhere in the Lower North Island. We fit the latest laminated safety class windscreens to meet your car windscreen repair and replacement needs. If your vehicle insurance policy includes glass cover, please contact your insurer directly to claim for your insurance. If our stock doesn’t have the windscreen for your vehicle, our team will work quickly to source it for you. 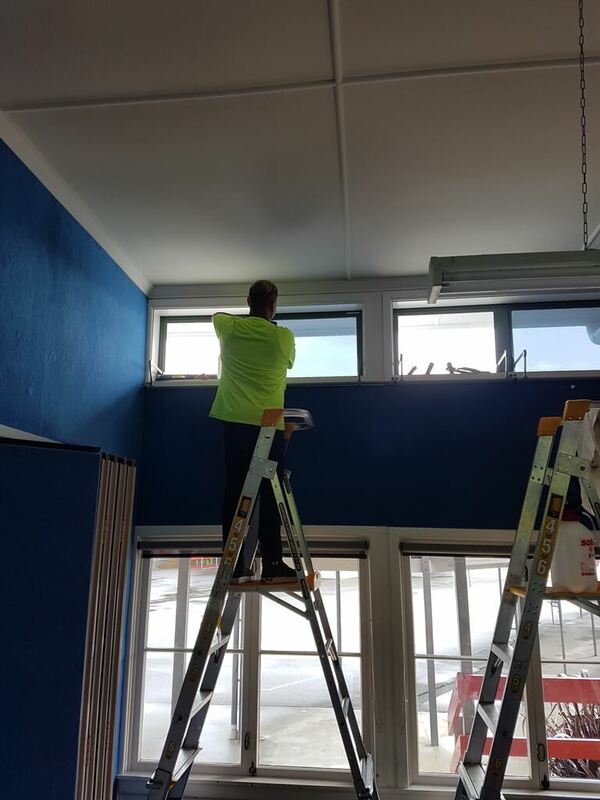 We install, repair and replace glass for businesses and other commercial establishments. If you need a new window or replacement glazing solution, we offer a complete range of glass products to meet your requirements and budget. We can fit glass for your shop front window, store shelving, glass doors and mirrors. We are experienced in the supply and installation of glass products for residential properties. We apply our expertise in applications such as glass showers, splash backs, window tinting, double glazing and more. Feel free to discuss your needs with our glaziers and they will apply the best glazing solution for your home. If you want great local service in Palmerston North, Manawatu and wider regions, talk to Manawatu Auto Glass and Glazing. We carry most makes of windscreens and side windows. Our staff are here on the ground and knowledgable with many, many years of experience. Call today and talk to us about your glass needs.